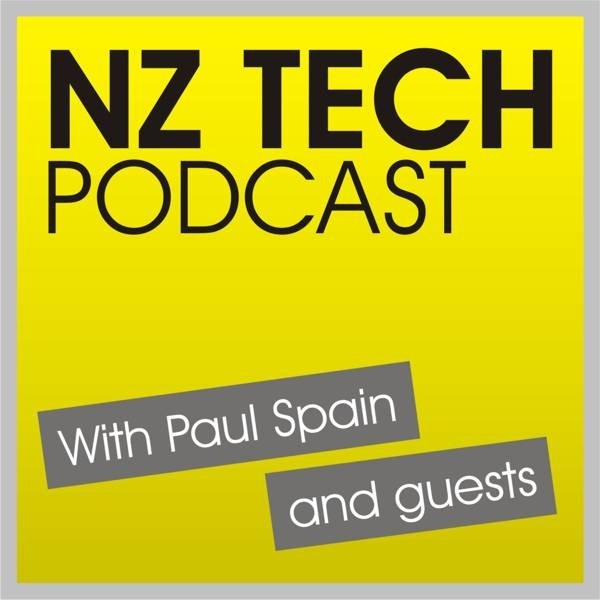 This week we discuss what happened to the Fyx Internet service, Telecom NZ’s 4G trial, our first experiences with the HTC One X and Galaxy SIII Android phones, accessing Netflix in NZ, hands on with the new 2degrees and Snapper mobile payment system and more. You can also follow our host and guests via Twitter, Facebook or Google+. 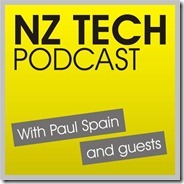 This week we featured Paul Spain (@paulspain or Facebook.com/paulspain) along with Chris Gardner (iTimesEditor) and David Hallett (@DavidHallett) of the Waikato Times and Stuff.co.nz.